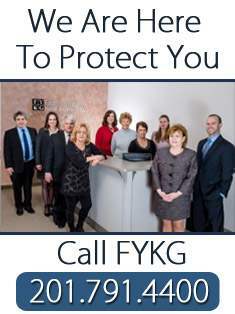 Are you looking for a Foreclosure Attorney in Northern NJ? Feitlin, Youngman, Karas & Gerson have been Foreclosure Attorneys in Northern NJ for more than a decade. Foreclosure is one of the most severe civil remedies allowable by law because it permits a creditor to literally seize a debtor's property. Accordingly, the law imposes complicated requirements and tedious procedures on a creditor seeking to foreclose on a debtor's property to ensure that the foreclosure is completed properly and without trampling a debtor's rights. Any small misstep can delay a creditor months or even years, at a significant cost. Our attorneys have a wealth of experience litigating contested and uncontested foreclosure actions on behalf of creditors including national and community banks, loan servicers, finance companies, real estate investors and other lending institutions in commercial and residential foreclosure matters. Indeed, our attorneys have recovered, tens of millions of dollars in properties and judgments for our clients whether through litigation, mediation or loan workouts. Our practice is not limited to representing just lenders. We also represent borrowers in both commercial and residential foreclosure actions. 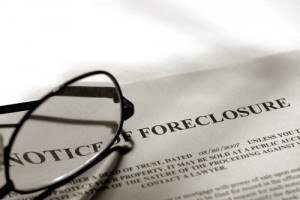 As foreclosure attorneys, we routinely negotiate and prepare the requisite documents for loan workouts and forbearance agreements on behalf of both property owners and lenders. We also represent parties in connection with the purchase or sale of loans and underlying negotiable instruments.